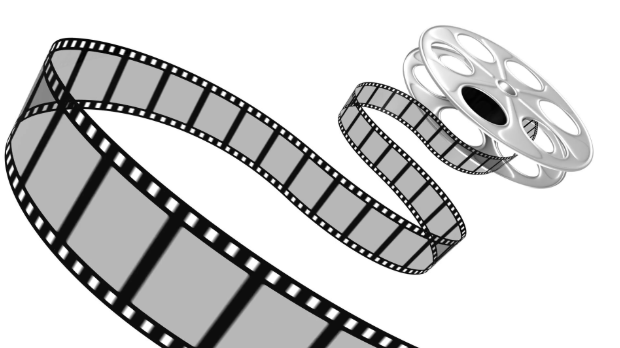 For well over a century, movies have been a reliable source of entertainment for basically everyone. And with every year that passes, more and more feature films are being released. Because of this, great movies are going by unnoticed as frequently as ever. Here are the most underrated movies from 5 different genres that have come out so far in 2018. After her mother dies, a woman and her family are drawn into a terrifying web filled with secrets, grief, and the occult. 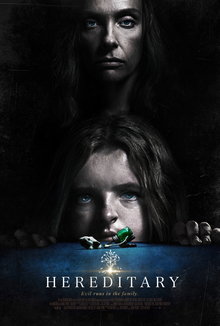 While it does rely on some horror movie cliches and might be considered a bit too slow by some, “Hereditary” still brings several new elements to the genre, and features some of the most shocking and terrifying scenes I have ever witnessed. Combined with amazing performances, a great soundtrack, and intricate plotting, Hereditary is a masterpiece in horror, even if it wasn’t as popular as some other horror movies like “A Quiet Place”. Follows the 13 year old Kayla, as she finishes her last week of middle school. Despite its near perfect rotten tomatoes score, Eighth grade got less attention than other comedies, such as “Crazy Rich Asians” and “Game Night”. The pastor of a small church starts to struggle with his faith after encountering an unstable environmentalist and his pregnant wife. 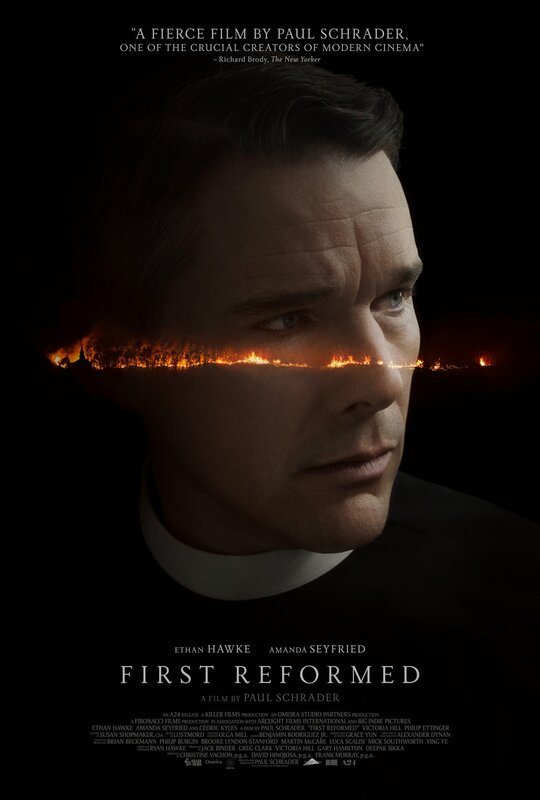 “First Reformed” is definitely one of the best movies I have ever seen, and basically everything about it is perfect, from its score to great performances by Ethan Hawke and Amanda Seyfried. The movie is deliberately paced, beautifully shot, extremely well-written, and calls to mind past scripts from the director Paul Schrader, most notably the 1976 classic “Taxi Driver”. Despite all of this, the movie made next to nothing at the box office, and was hardly discussed outside of film-critic circles. 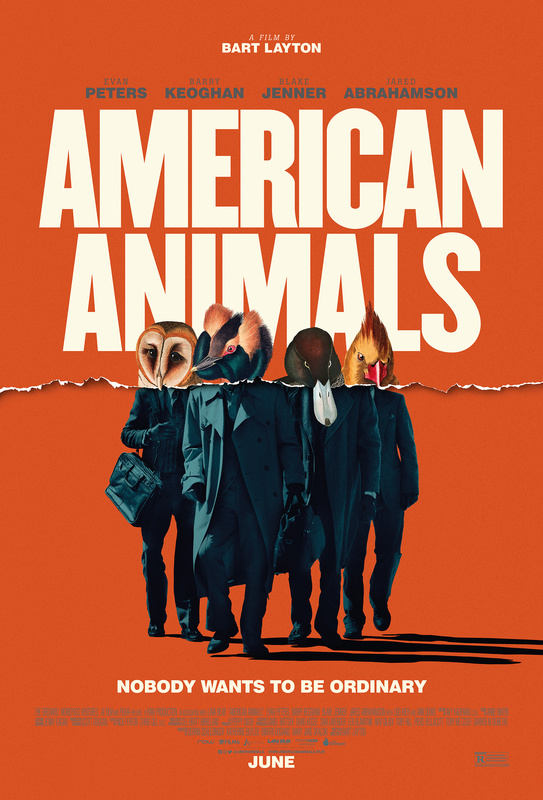 Blending both documentary and narrative storytelling, “American Animals” is unique, funny, fast-paced and always engaging, while also managing to stay true to the real-life story. In addition to all of this, it deals with complex themes and delivers one of the best third acts ever. However, American Animals got next to no recognition. A sociological theory that involves legalizing all crime for 12 hours is tested on people living in Staten Island. Is it a realistic movie? No. Does it explore all the compelling themes it could have? No. Is it really, really, really fun? Yes. 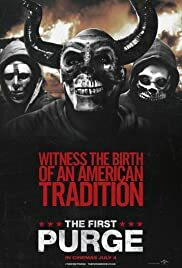 “The First Purge” is an engaging blend of horror and action, much like the past films in the franchise, and offers you an exhilarating escape from the real world. Unfortunately, “The First Purge” was often overlooked in favor of other action movies like “Infinity War” and “Mission Impossible: Fallout”. The story of Neil Armstrong and his trip to the moon. 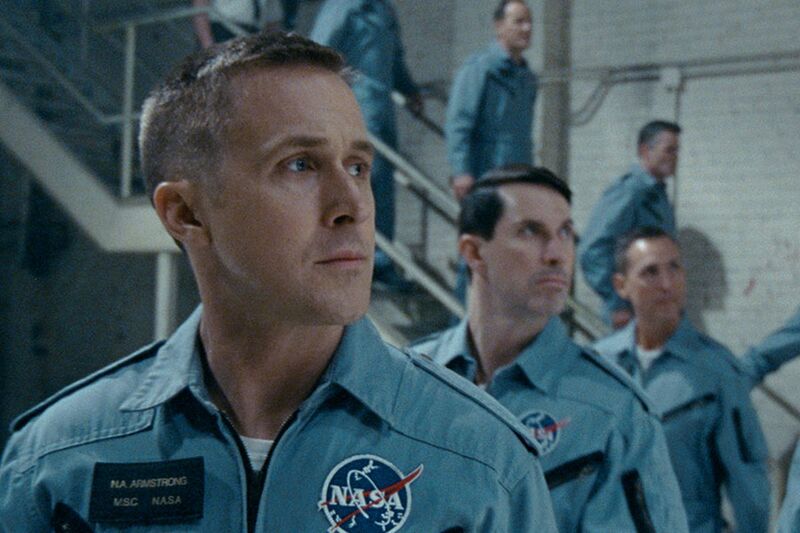 Directed by Damien Chazelle (Whiplash, La La Land), and featuring great actors like Ryan Gosling and Claire Foy, First Man is already well-liked by critics. Hopefully, it will be appreciated by fans too when it comes out October 2018. What other movies deserved to be on this list? What didn’t? What other genres should have been included? Be sure to add your opinion in the comments below.